This video blog is pretty cool as it was made as I exited the United Airlines airplane from San Liu Obispo. It was about 250 feet from the terminal. 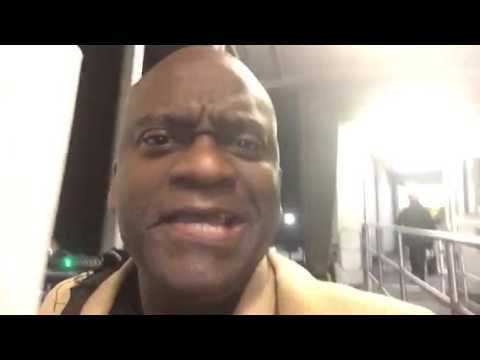 Be the first to comment on "On SFO Airport Tarmac Walking To United Airlines Terminal – Video"